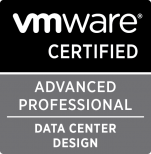 VMware KB: Configuring syslog server for VMware NSX for vSphere 6.x controllers. This is an interesting KB article. Please notice that the method for configuration is an API call! This is built for automation! 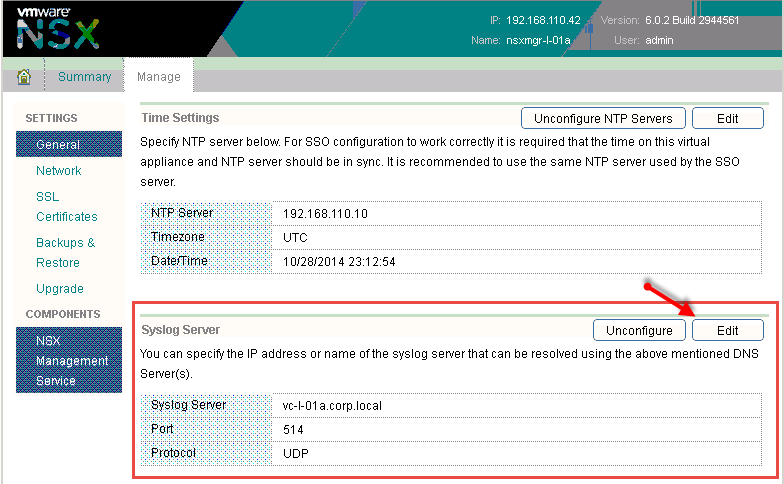 FYI, You configure the NSX Manager appliance to use a syslog server with a web browser. On the Settings > General page, click the edit button in the Syslog Server portion of the page. Enter the DNS name or IP address of your Syslog server, then click OK.